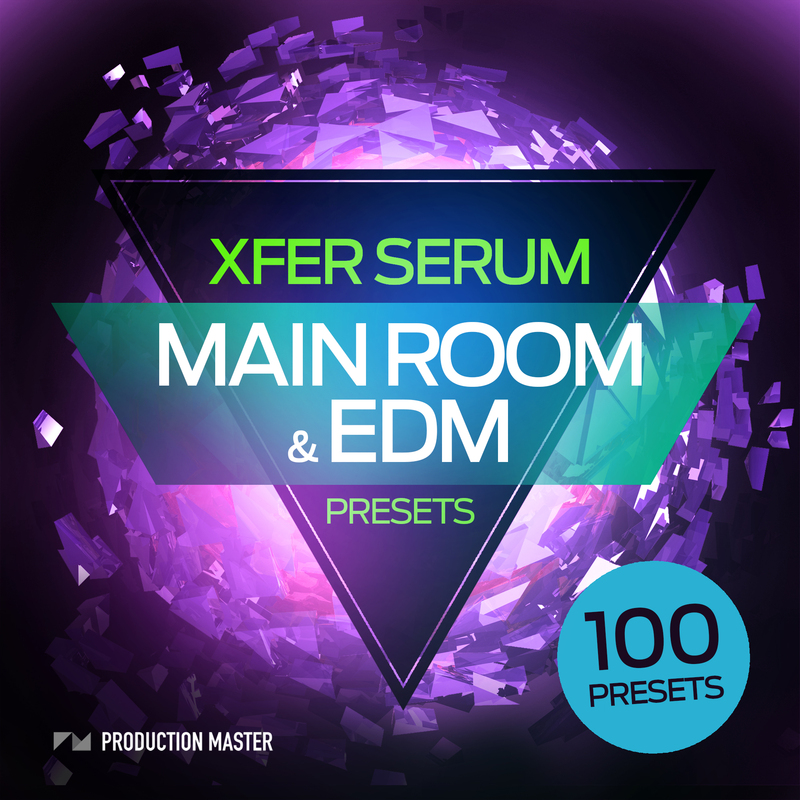 Xfer Serum - Main Room & EDM Presets – The pack contains 100 presets for the Xfer Serum synth. 100 Killer basses, leads, FX, pads, plucks to star in your new EDM anthem, all carefully crafted by top producers. If you love tracks like those of Hardwell, Ftampa, Will Sparks, Showtek, Martin Garrix, Dimitri Vegas & Like Mike, David Guetta, TJR...this pack will satisfy your EDM preset cravings and deliver you some fresh sounds to bring your productions to the next level. All sounds are royalty free, download this pack and use them in your productions.